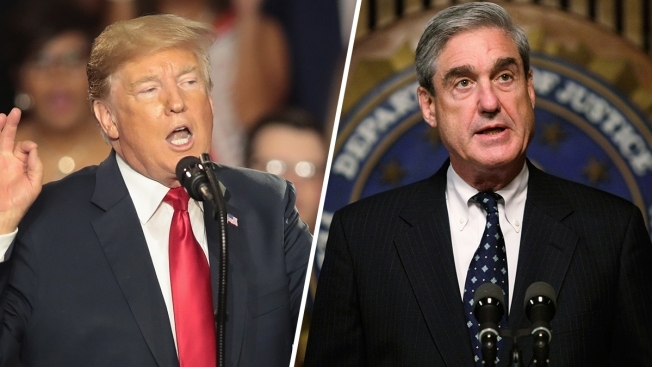 President Trump (L) and Robert Mueller are shown in these undated file photos. Lawyers for President Donald Trump said Wednesday they have responded to the latest interview proposal from special counsel Robert Mueller, part of a months-long negotiation process over whether and how investigators can question the president on possible obstruction of justice in the Russia investigation. Mueller's team has put forward dozens of potential questions for the president, including about his firing of FBI Director James Comey last year and his public antagonism of Attorney General Jeff Sessions, who recused himself from the Russia investigation against the president's wishes. Though he's publicly railed against the Russia investigation, including earlier this week, Trump has said he's willing to be questioned. His lawyers have been far more hesitant and have challenged the right of investigators to interview Trump about actions they say he is authorized under the Constitution to take, such as firing an FBI director. Speaking on his radio show Wednesday, Trump lawyer Jay Sekulow again expressed reservations about an interview with Mueller, saying it would set a "bad precedent to allow just unfettered questioning on that process." 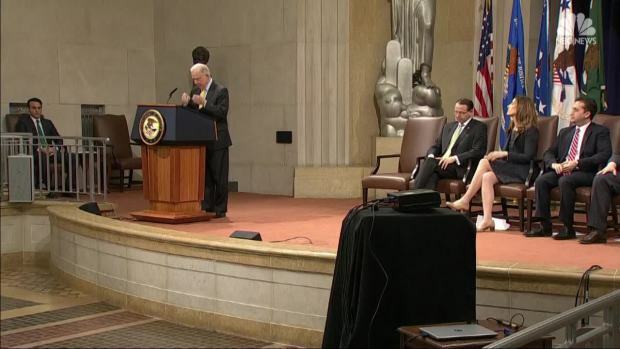 "The decisions that are made here are all about the Constitution of the United States," Sekulow said. Trump's lawyers did not detail the terms of any counteroffer they may have made and they also did not suggest that they were close to agreeing to an interview, suggesting the possibility of additional negotiations. Sekulow said he expected Mueller's team to take time to evaluate the written response. "These are not two paragraphs," Sekulow said. "These are well-thought-out legal positions that, as I've said multiple times, have implications not just for this president but for any presidency." Rudy Giuliani, another lawyer for Trump, also declined to go into detail during an appearance Wednesday night on Fox News Channel's "Hannity." He said Trump's team had offered Mueller "an opportunity to do a form of questioning." Earlier, Giuliani said millions of pages of documents have been provided to Mueller along with testimony from dozens of witnesses. "We're re-stating what we have been saying for months: It is time for the Office of Special Counsel to conclude its inquiry without further delay." It is not clear what would happen if Trump's lawyers definitively reject Mueller's interview request. Mueller's team raised the prospect in March that it could subpoena the president, though this would unquestionably prompt a court fight. The Supreme Court ruled in 1974 that President Richard Nixon could be forced to turn over recordings that had been subpoenaed. "Ultimately this decision is the president's to make," Sekulow said on his radio show during a conversation with Giuliani. "We're going to give advice, but the president is going to make this decision." 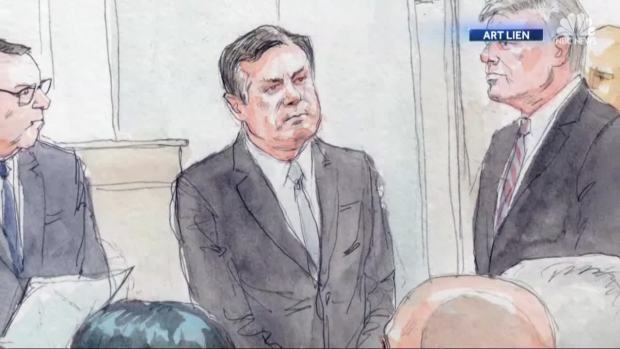 The negotiations unfold as Trump's former campaign chairman, Paul Manafort, stands trial in federal court in Virginia on financial crime charges. 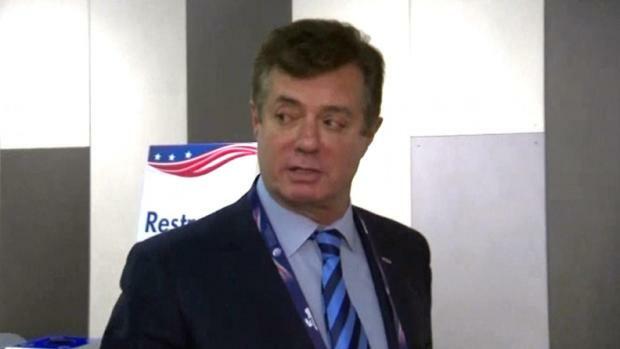 Manafort is one of four former Trump aides to be charged in the Mueller investigation.